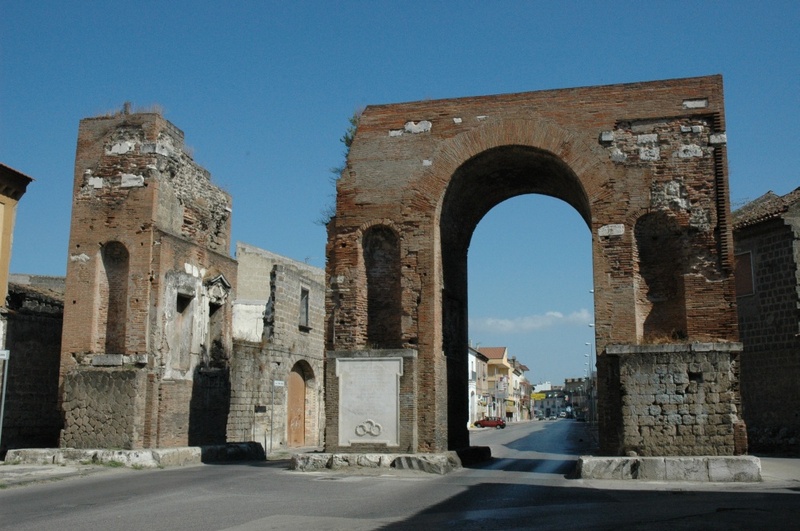 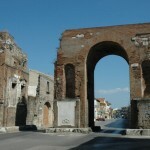 This triumphal arch was erected in 130 AD in honor of the Roman emperor Hadrian. 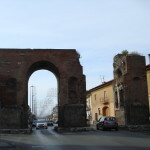 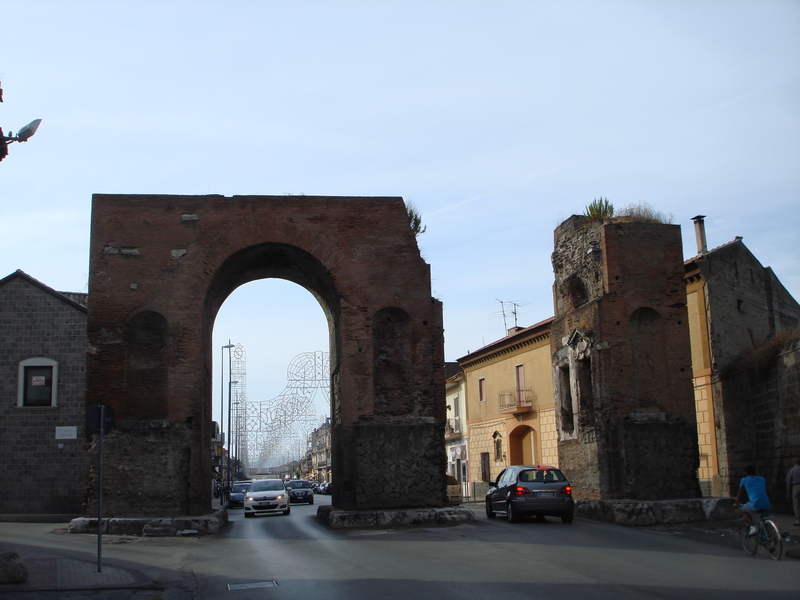 It is located on the via Appia, the most important ancient Roman road that connected Rome to Capua. 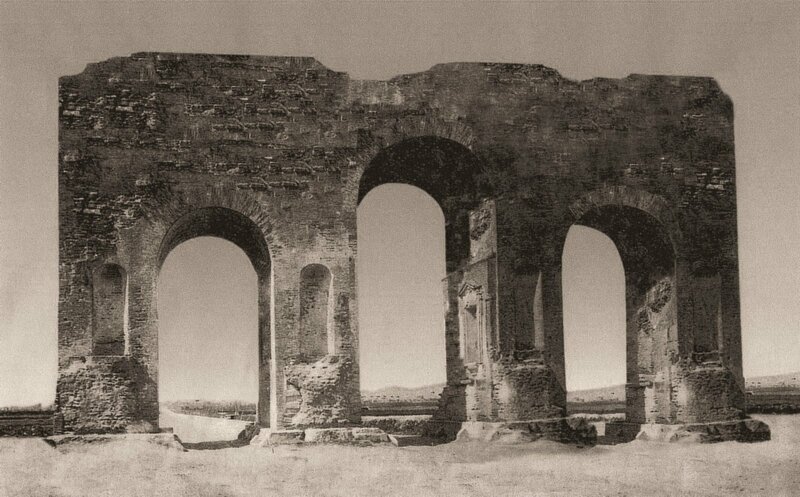 It had three archways and had an outside cover made entirely from white limestone. 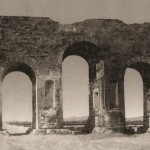 It was damaged in 1860, during the Volturnus’ Battle, and in the World War II.